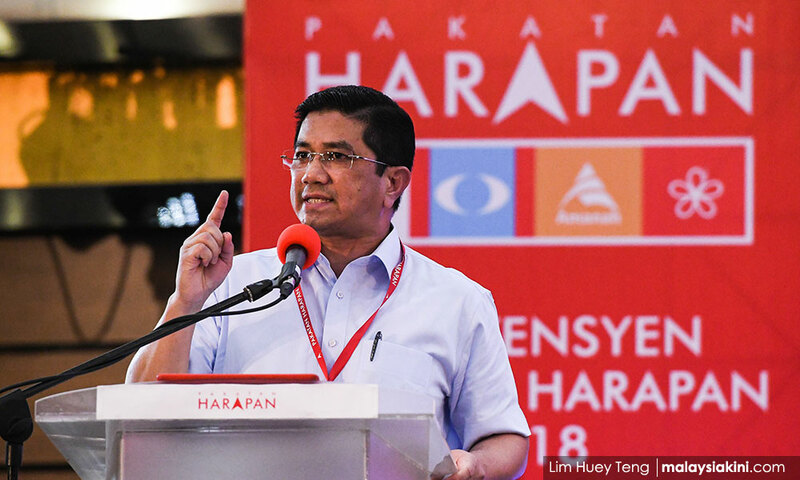 Selangor Menteri Besar Mohd Azmin Ali has unleashed a round of friendly fire, accusing Amanah of lying that seat negotiations in the state had yet to take place. The state Pakatan Harapan chairperson said the committee on seat negotiations had met four times and 80 percent of the seats had been decided. “Amanah is lying... Amanah is not telling the truth, Amanah is not amanah (trustworthy).